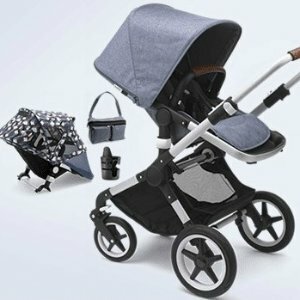 Albee Baby offers up to 20% off GB Pockit Stroller Sale. 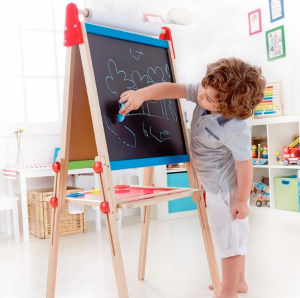 No sale tax except CA、CT、GA、NV、MI、NY、NJ、WA、PA、NC、SC. 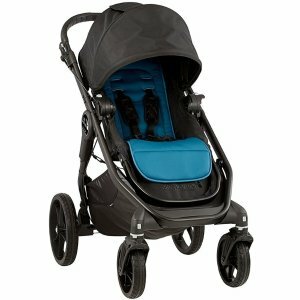 New Product; Get 20% Off with "APR20"
Albee Baby offers the Baby Jogger City Premier Stroller - Teal for $179.99. 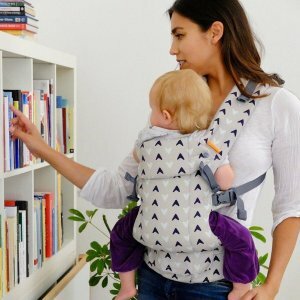 Albee Baby offers Nuna Kids Gear Sale. 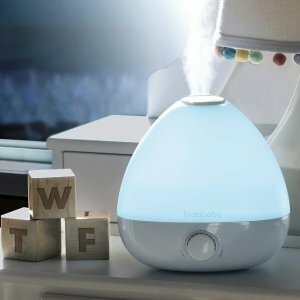 up to 25% off. 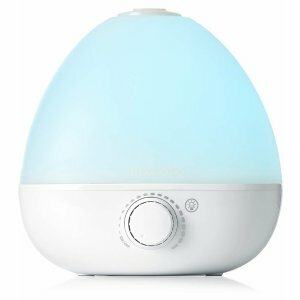 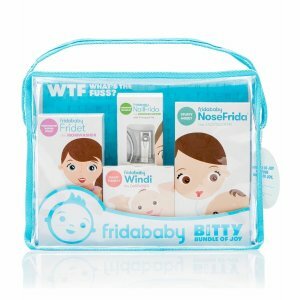 Albee Baby offers up to 30% off Flash Sale. 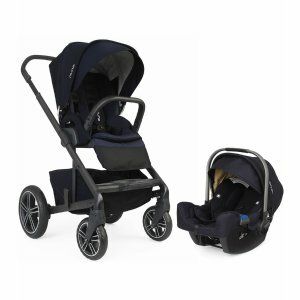 Albee Baby offers Maxi Cosi Baby Gear Sale, up to 60% off. 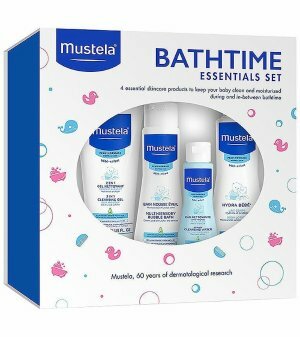 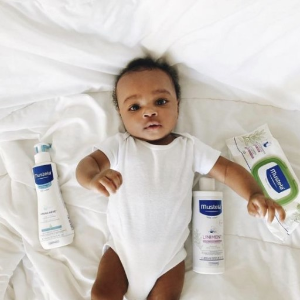 Albee Baby offers Mustela Item Sale, 20% off via coupon code "APR20". 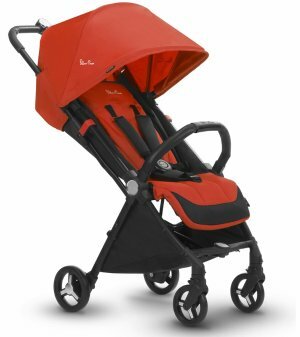 Albee Baby offers Bugaboo Stroller Sale, free gifts up to $169 value. 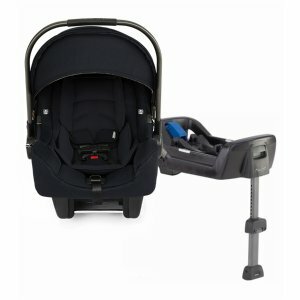 Albee Baby offers the Mountain Buggy Bagrider Ride-On Suitcase for $79.99 via coupon code "APR20". 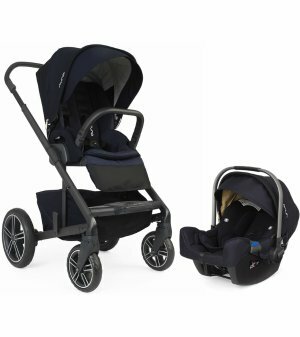 Features: Mountain Buggy bagrider is a problem solver for families who are traveling and struggle having to take a buggy and carry on luggage. 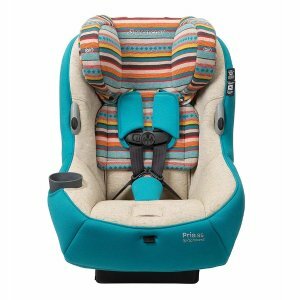 It offers effortless travel time for families, as it transforms into a traveling seat for toddlers up to 15kg/ 33lbs, whilst still retaining its luggage storage capacity. 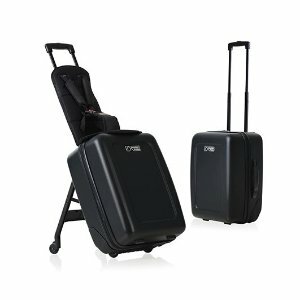 When not a traveling seat, bagrider can quickly transform back into a normal 2-wheel carry on suitcase! 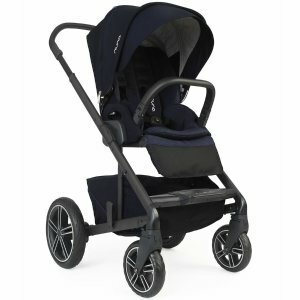 Albee Baby offers Contours Bitsy Compact Fold Stroller, 20% off via coupon code "APR20". 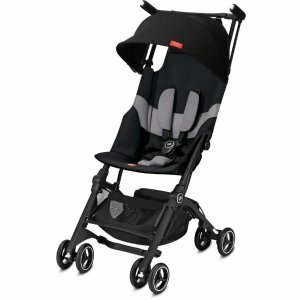 Albee Baby offers the $300 off Silver Cross Stroller Sale. 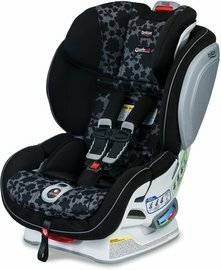 No sale tax except NJ, NY, WA, PA, CT, NC and SC. 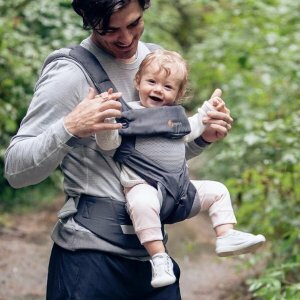 Albee Baby offers the Ergobaby Omni 360 Baby Carrier Sale for $143.2 via coupon code "APR20". 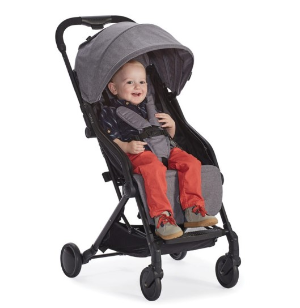 Features: Conforms to cabin baggage size regulations for all key airlines; Weighs just 13 pounds and measures 2 feet long, 11.4 inches wide, and 1 foot, 5.7 inches when folded. 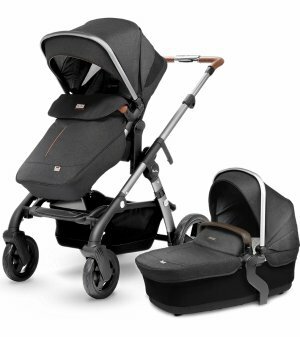 The handle height is 3 feet, 1.8 inches; Soft, deep padded lie-flat seat is suitable or newborns but can accommodate toddlers up to 40 pounds; Jet comes complete with a luggage sleeve cover, rain cover and features a removable bumper bar/luggage handle. 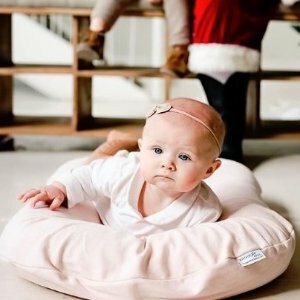 Albee Baby offers Snuggle Me Organic Lounger & Cover Sale, 20% off via coupon code "APR20". 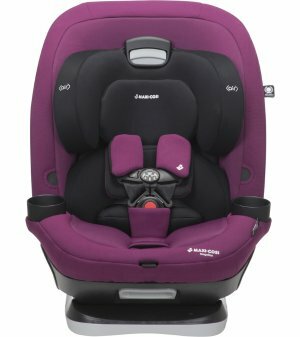 No sale tax except CA, GA,NV, MI, NY, NJ, WA, PA, NC and SC. Albee Baby offers the Mountain Buggy Freerider Stroller Board - Black, 20% off+ free shipping via coupon code "APR20". 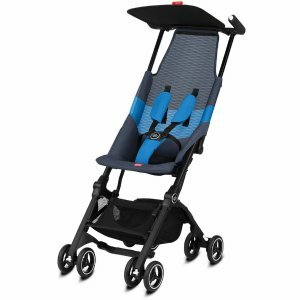 Features: As a stroller board, freerider connects to the rear axle of your buggy using a connector, which can be positioned for your convenience. 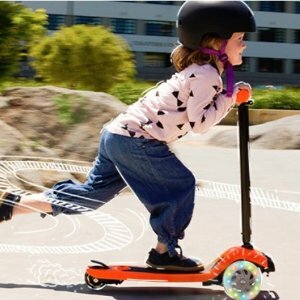 The clip-in handle bar removes easily so you can fold freerider up the back of your buggy when not in use, with a toggle system; When your child is ready to ride free, just detach freerider from the connector with a quick release button.